Many years earlier Sophia was kidnapped and brutalised by Harley and his sister, both powerful fire elementals. She escaped with the help of Gin’s mentor and surrogate father Fletcher, but it nearly killed them. Now Fletcher is dead and Harley has returned and dragged Sophia back to his mountain fortress. Gin launches a suicide mission to rescue Sophia and kill Harley once and for all, but when Harley and his sister combine their fire magic they are all but unbeatable. 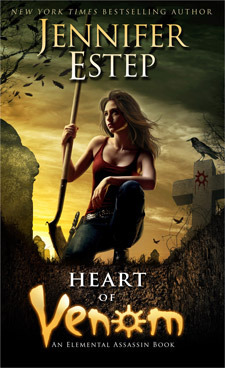 In Heart of Venom Jennifer Estep turns her attention to Sophia, one of my favorite characters from the series. 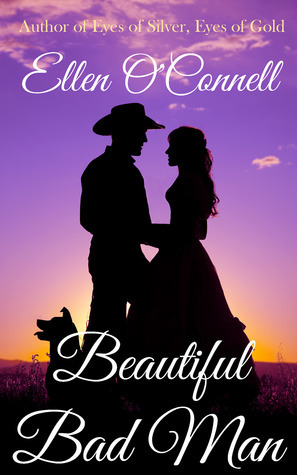 The entire series is brash and in your face, and this book is quite possibly the best yet. I also want to say, that cover is superb. The artist has absolutely nailed it. June is a shy and awkward 14 year old. She lives in the shadow of Greta, her popular and gifted sister who hates her. The one person in her life who gets her –– her only friend –– is her uncle Finn. When he dies of AIDS she is left alone and bereft. Then one day she receives a package containing a teapot that belonged to her uncle. His lover Toby has sent it to her and wants to meet her. But with her entire family blaming Toby for Finn’s death they need to meet in secret. As the weeks pass they are able share in their grief and remember Finn who they both loved. But Toby also has AIDS and as their friendship grows, his health declines. 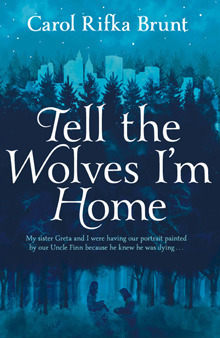 Tell the Wolves I’m Home is the heart-wrenching story of one young girl who is dealing with grief and loss. It really is one of the best books I’ve read this year. I loved it so much that I bought more than one copy for myself and have given copies to some close friends. I want everyone to read this book.